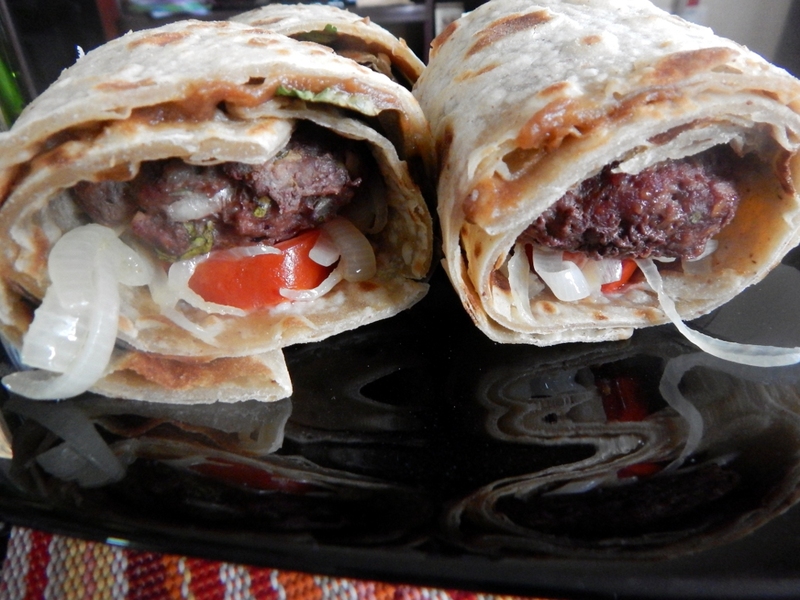 Feature Friday: A Kenyan Burger - Leo Tunapika? I have been meaning to add this new segment for a while now. 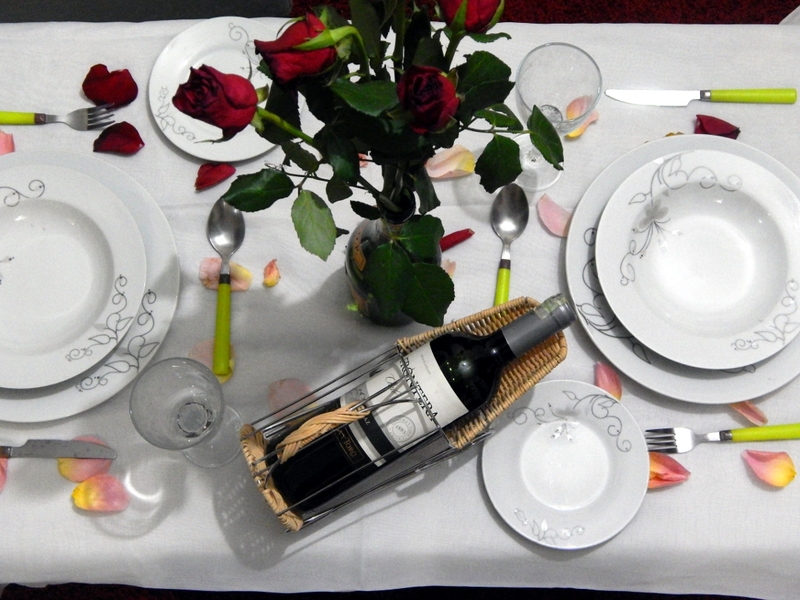 Basically, I feature recipes that I have tried from my fellow food bloggers. About two weeks ago, I was tagged on this tweet by Pendo la mama asking feedback about a burger she had made. And what better way to give my honest review than to try out her recipe. Thankfully I chose to make this burger when my brothers were around meaning they would all give me their views. Another great thing is, whenever my small brother, Mr. Jobs is around he usually acts as my sous chef and this time round he totally delivered. I wanted to follow Aika’s recipe to the letter in order to give her an honest review, however I made some few substitutions which I doubt interfered with the general outcome or so I hope. 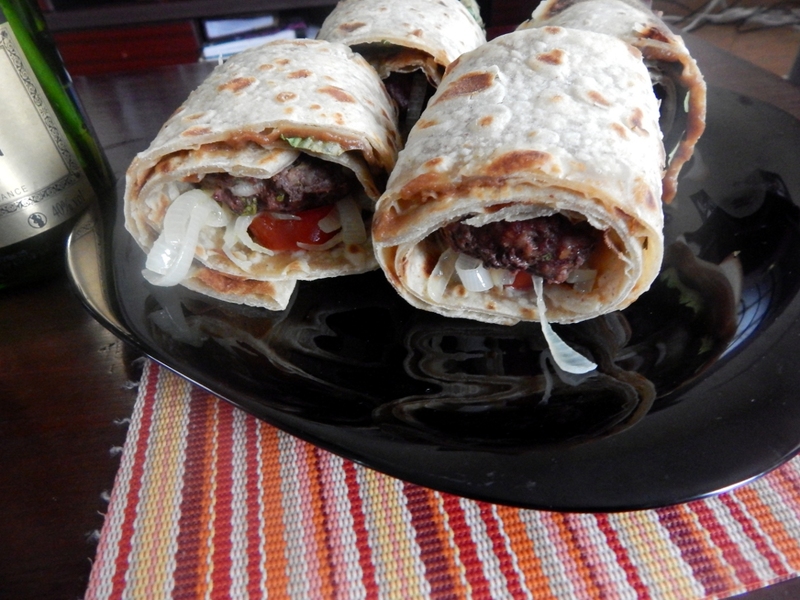 Aika used minced goat and lamb for her burgers. 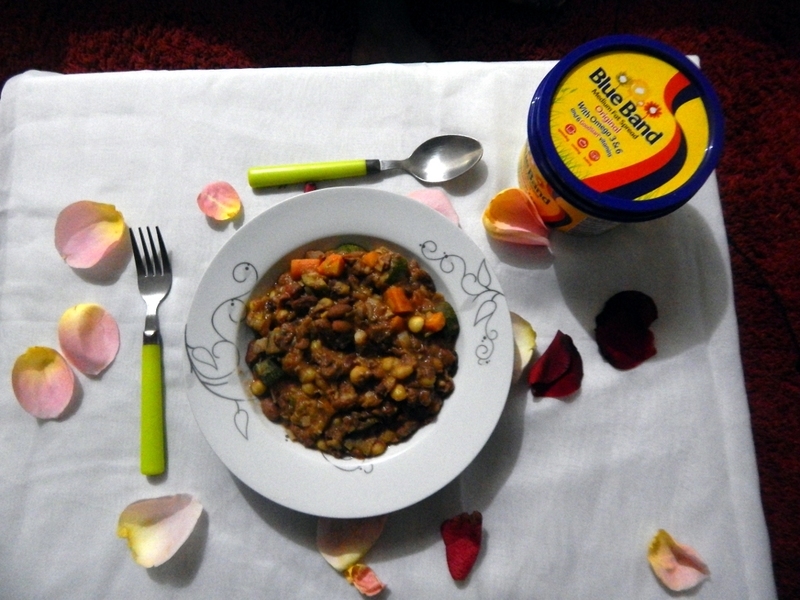 I was clueless as to where I would get that so I used a combination of minced beef and the Italian sausages from Nakumatt. Here is Mr. Jobs busy mixing the burger meat. 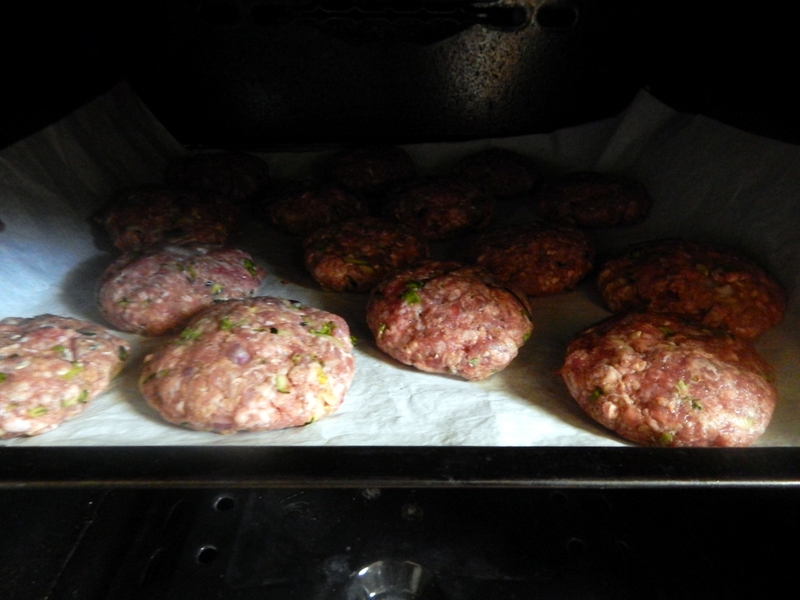 Afterwards, we formed them into patties and into the oven they went. About to caramelise the onions. Here I delegated to Mr. Jobs, he did great. 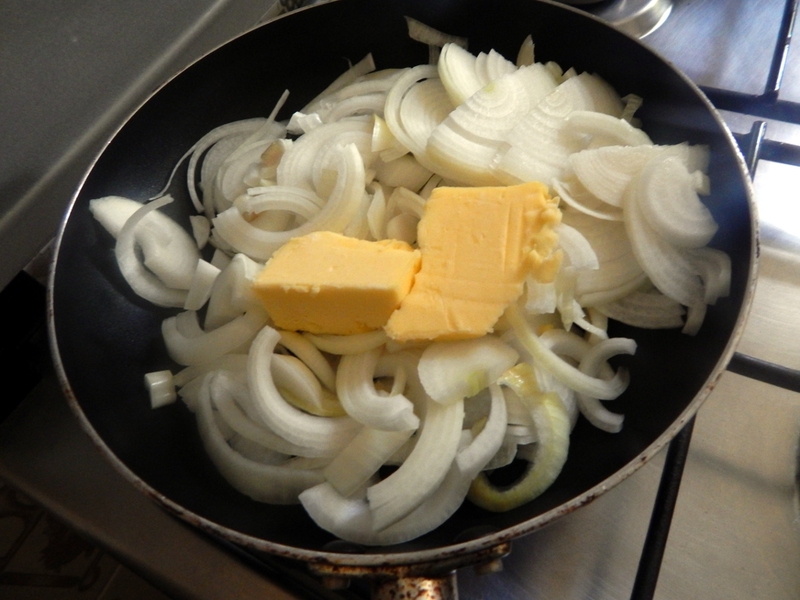 There is no such thing as a lot of butter! 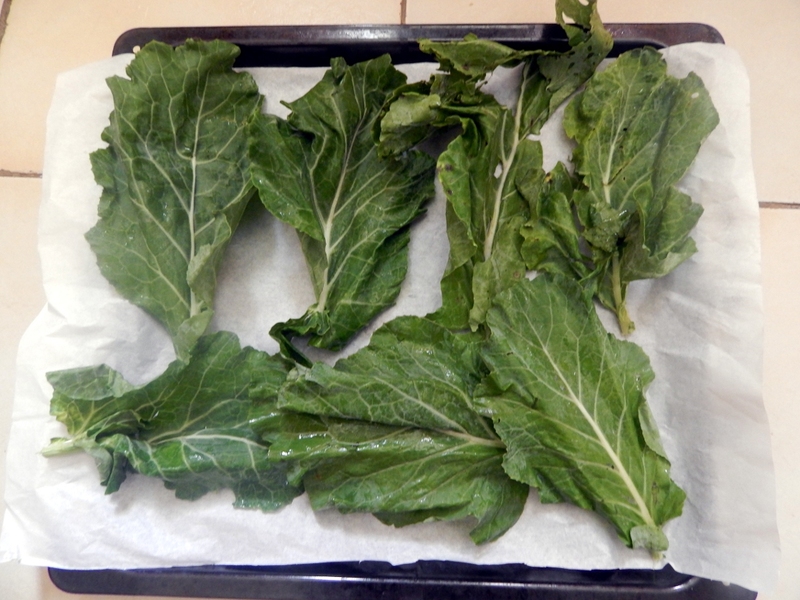 Aika really thought out this recipe, instead of the kawaida lettuce on the burger, she used grilled sukuma. 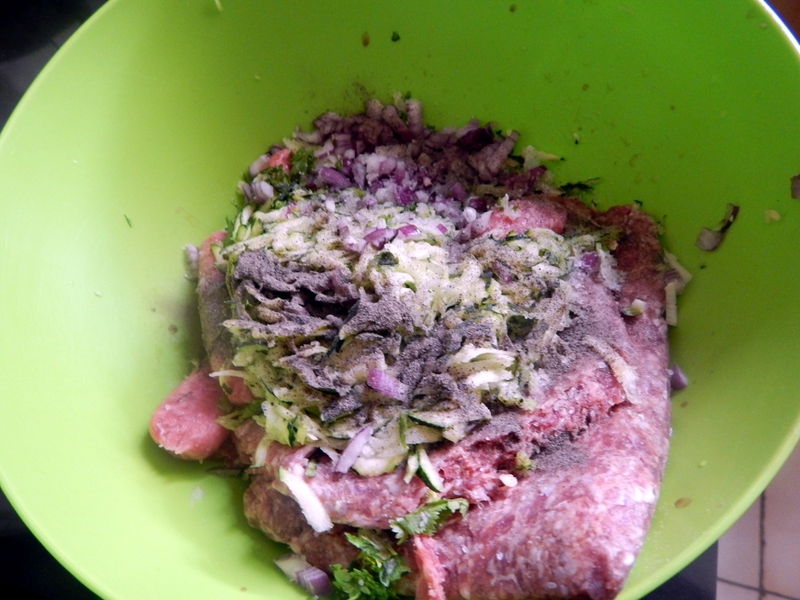 No burger is complete without the condiments like mayo and ketchup and in place of those she used tamarind paste. Again, my sous chef ensure we had some fresh tamarind paste. I was in charge of making the extra large chapatis, sadly the first one was more of a cracker, we however gnawed on it as burgers were baking. The rest turned out great. As Aika mentions this recipe feels like one is running a marathon, many things to be done but totally worth it. And there you have it, A Kenyan Burger. The flavours from the caramelised onions and the tangy tamarind paste to the patty worked wonders when one took a bite. My family thoroughly enjoyed these burgers which sadly were not enough. My other brother, Man G even commented that he was surprised by the taste of grilled sukuma, not what he was expecting. Overall, these burgers were a hit, the only thing I would add would be a slice of cheddar cheese and this is because I am love me some cheese. Go ahead and try this burger, I guarantee it is worth your time. 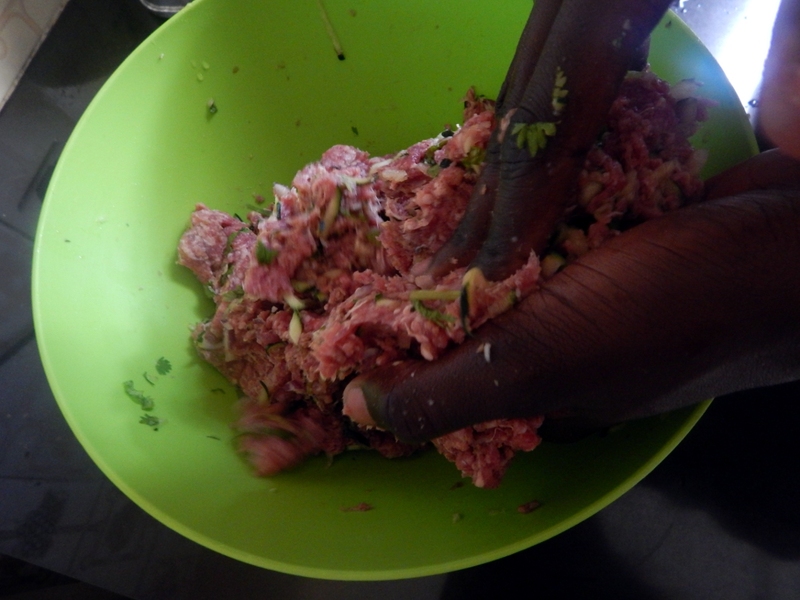 Here is the recipe, A Kenyan Burger.